Thank you for making Rutgers Day 2017 such a memorable event! 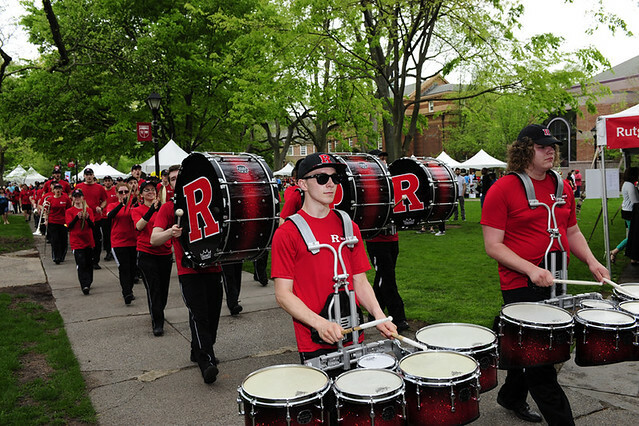 View our photo gallery and video for Rutgers Day highlights in Camden, New Brunswick, and Newark. An estimated 103,000 people came to Camden, New Brunswick, and Newark to celebrate all things Rutgers on a beautiful spring day. Read our story and check out our Storify to see your social media posts. Want to know what took place? Check out the Rutgers Day activities at each location.